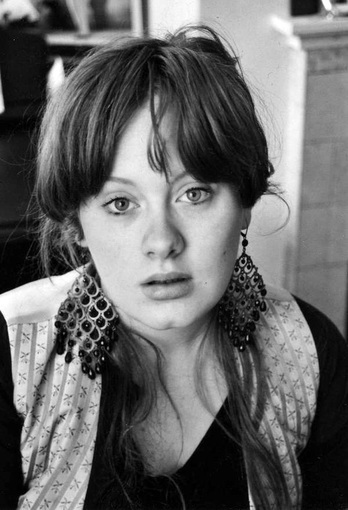 An acoustic guitar lesson on how to play “Million Years Ago", by Adele from her 25 album.. This is a really pretty acoustic guitar song off of Adele’s 25 album. It’s a good one for an advanced beginner. There’s a couple of bar chords in it, but the main verse/bridge/chorus parts aren’t too difficult and sound really good. The verse and the chorus are over the exact same chords so there are really only three parts to learn, the intro, verse and bridge. The intro is also the last line in the choruses. If you like Adele, you should really have a listen to Dusty Springfield. Although the arrangements of her tunes sound pretty dated these days, it almost doesn’t matter, because she had such an amazing voice. She’s one of the best singers there’s ever been. I hope you enjoy the lesson and I hope you have fun playing the song.